The University of Calgary is the sole Canadian institution that will benefit from a funding initiative from the National Football League aimed at researching youth concussion rates. Youth account for over 50 percent of the three million concussions in North America and the funding, from the NFL’s scientific advisory board, will help to reduce concussions in youth and the consequences they have on youth sport. 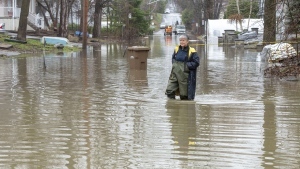 The funding comes from the league’s Play Smart, Play Safe program and the U of C was among five schools in the continent that were awarded the research dollars, primarily dedicated to neuroscience. Dr. Carolyn Emery, lead researcher at the Faculty of Kinesiology, says the funding is a ‘pivotal opportunity’ to transform the landscape in youth concussion research. She says that the prevalence of concussions in youth in the country are still quite high. Emery says the work will evaluate risk factors for concussions, predictors of recovery and the effectiveness of novel concussion prevention and management strategies across multiple sports. She says that the funding will help them move forward a project of national scope to identify the different areas to prevent concussions in sport. 12 of the schools that the U of C will be working with are in Alberta, says Emery. 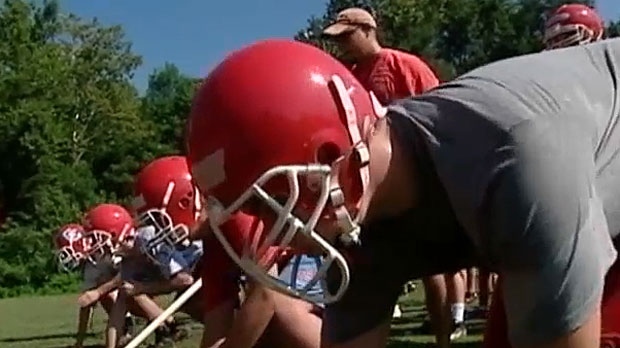 In youth particularly, 60 percent of concussions sustained occur during sporting activities. The University of Calgary is receiving $12M in funding from the NFL to move ahead with a project to reduce youth concussions in sport and develop appropriate strategies. 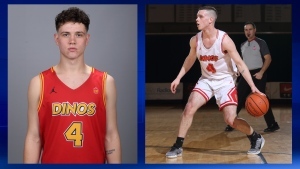 Members of the University of Calgary men’s basketball team are mourning the loss of teammate Andrew Milner after the body of the young man was found in Moyie Lake in southeast British Columbia.